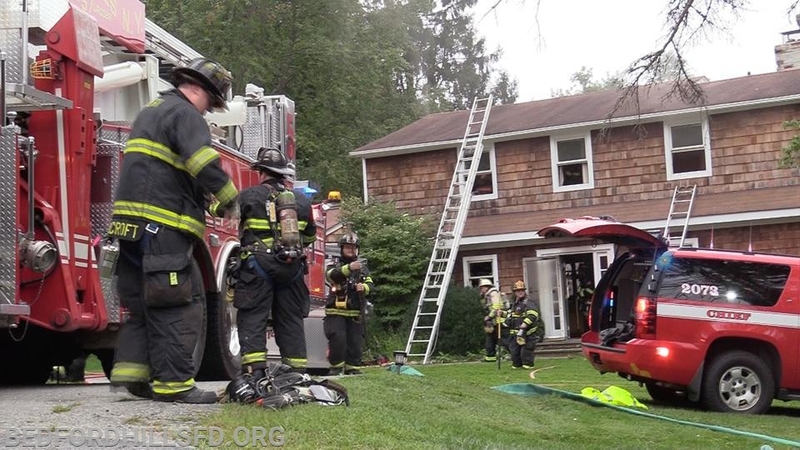 On Friday September 7th, BHFD FAS Team was requested to the Croton Falls Fire District for a Working Structure Fire. 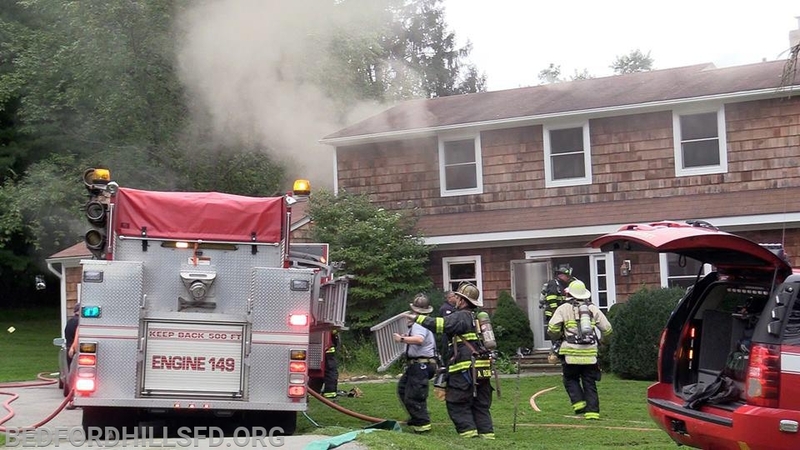 The crews of Croton Falls Engines 148 and 149, made a quick knock down of the main body of fire. 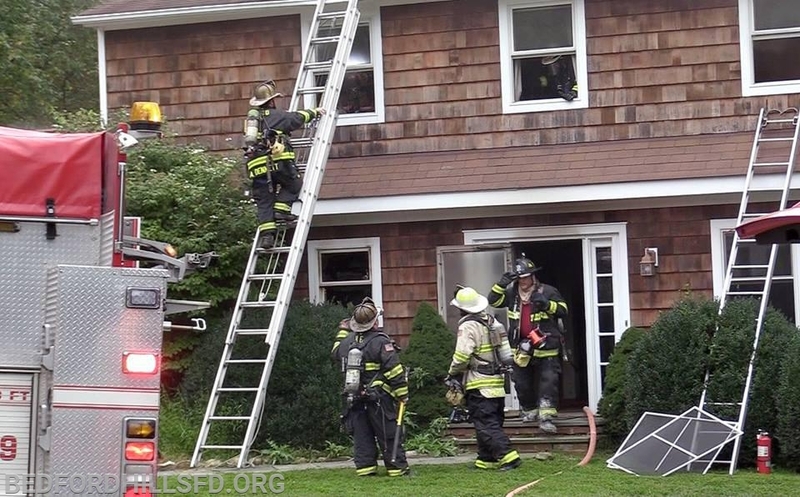 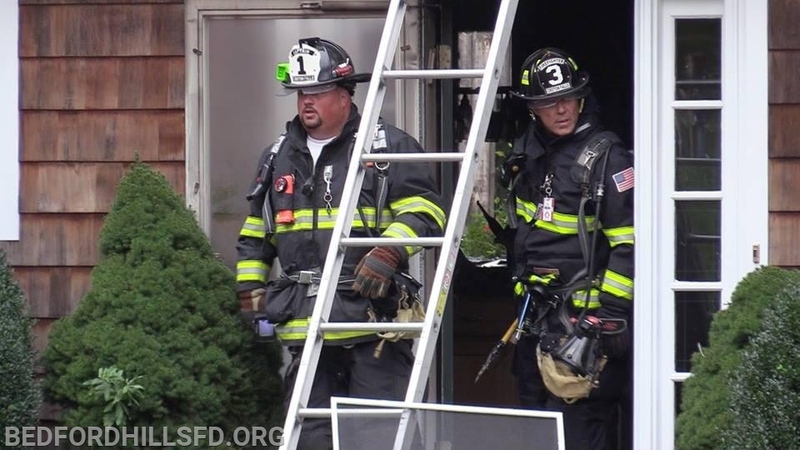 Upon the arrival of Tower Ladder 57, the crew assisted with opening up and venting the structure. 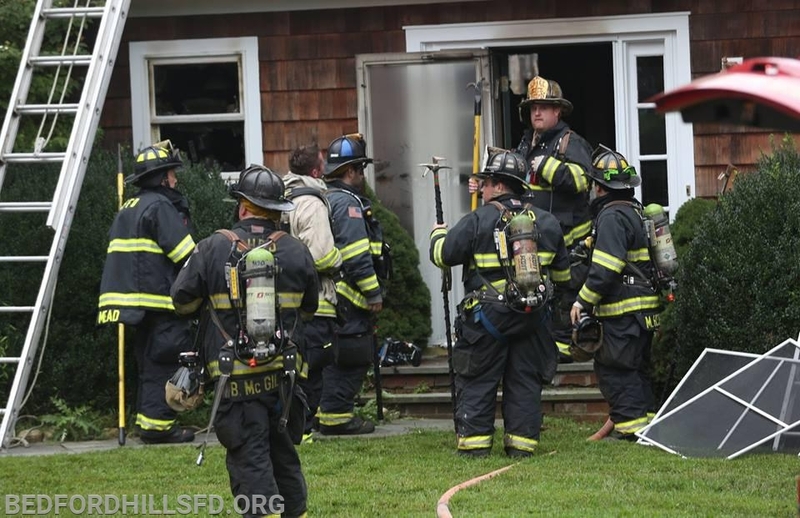 BHFD remained on scene until released by Croton Falls Command.